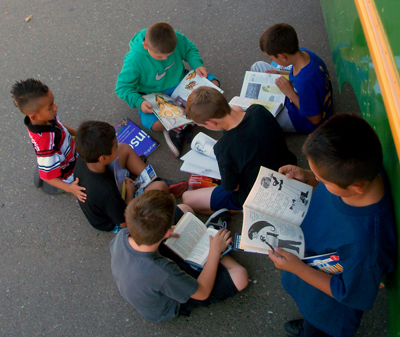 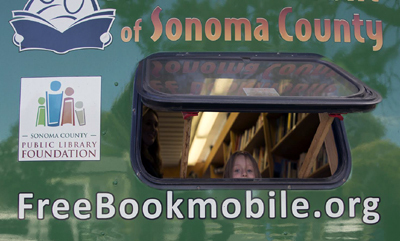 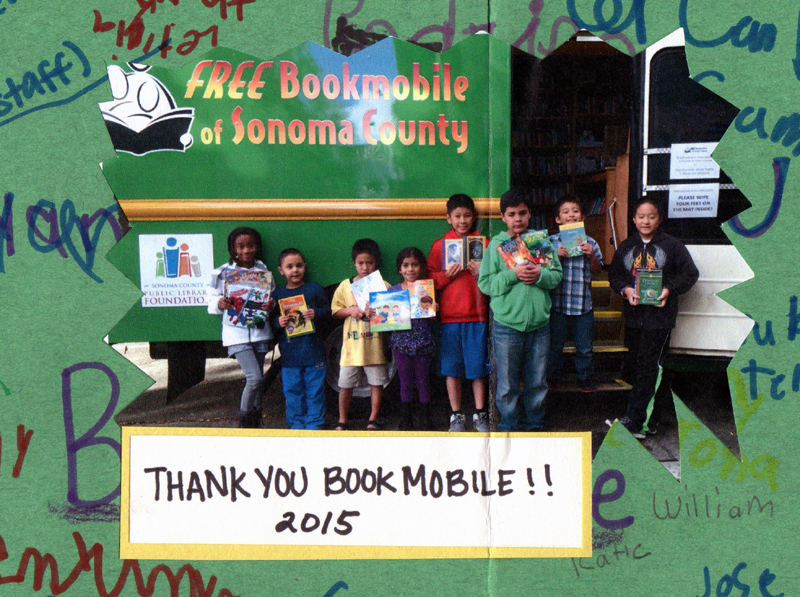 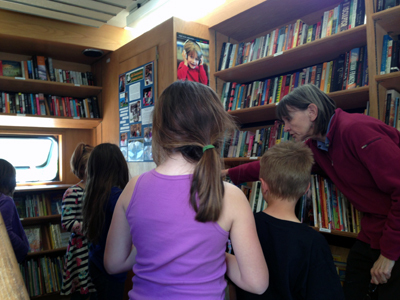 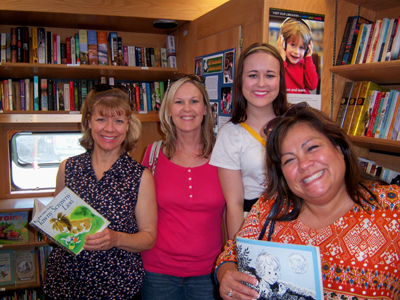 Growing up with the bookmobile! 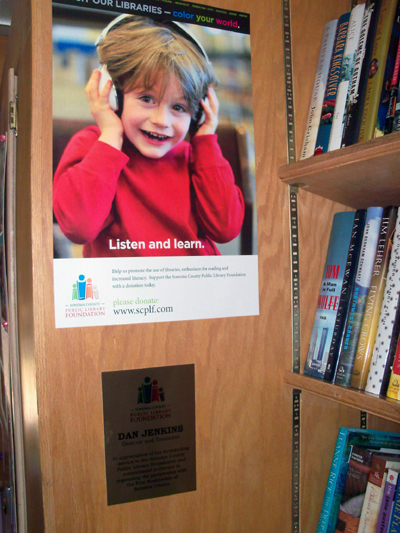 Honoring hard-working SCPLF board member Dan Jenkins with an on-board plaque. 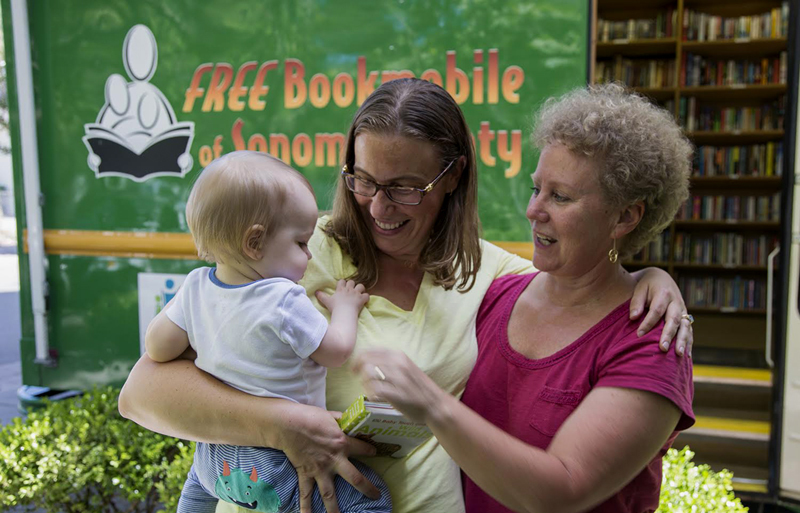 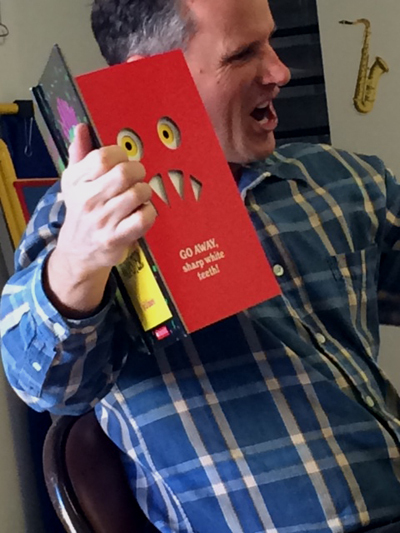 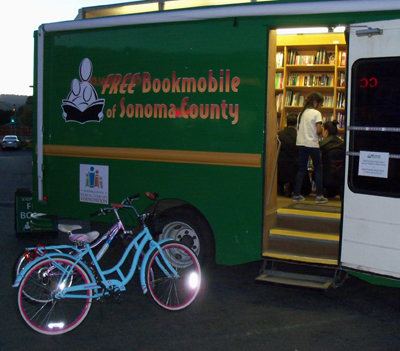 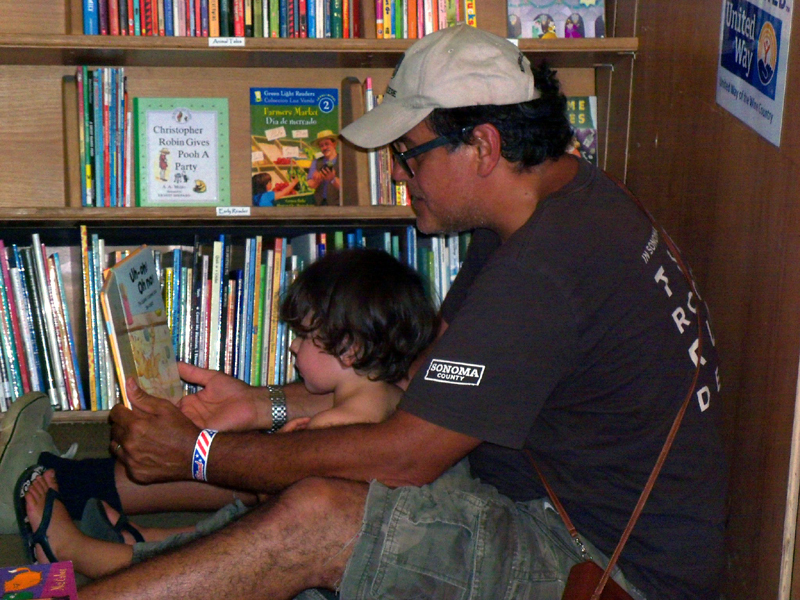 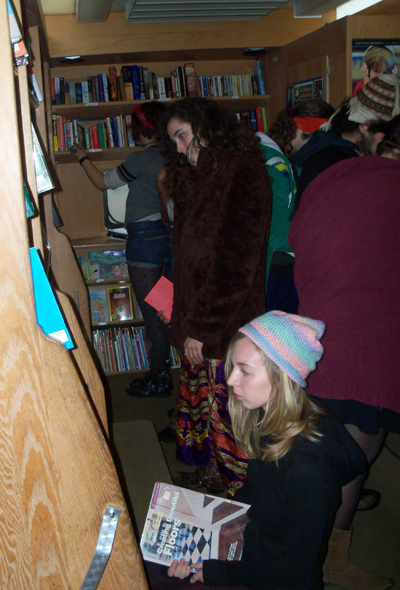 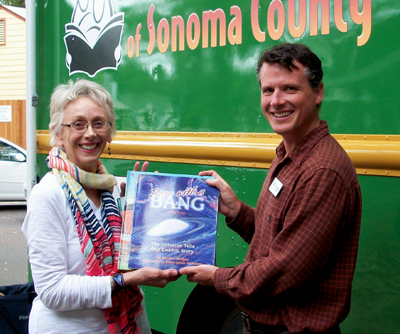 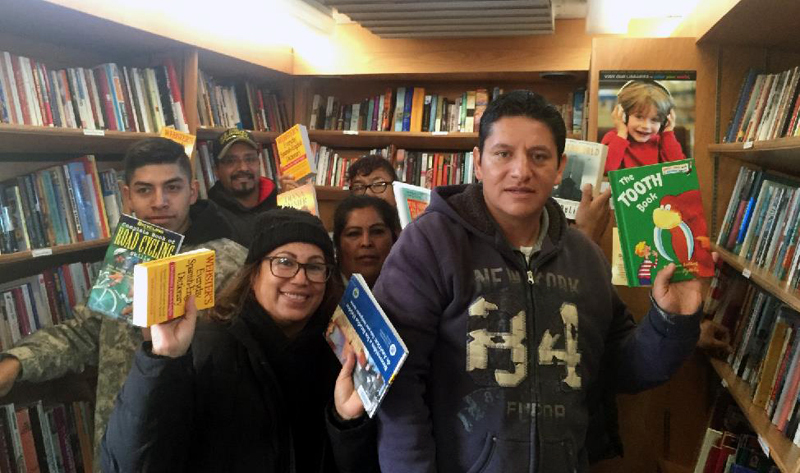 Dan was key in bringing the bookmobile and the Library Foundation together. 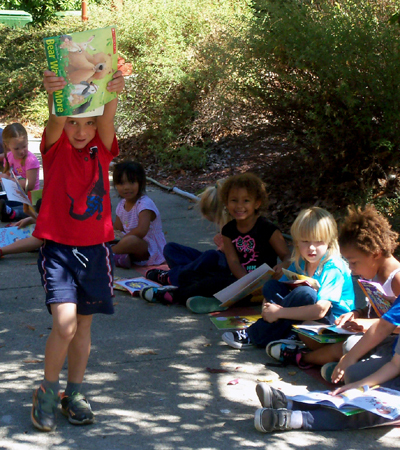 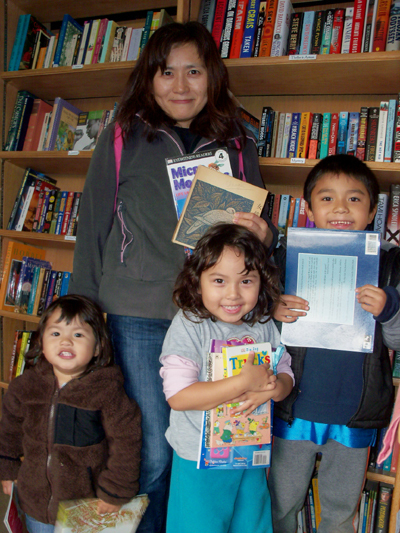 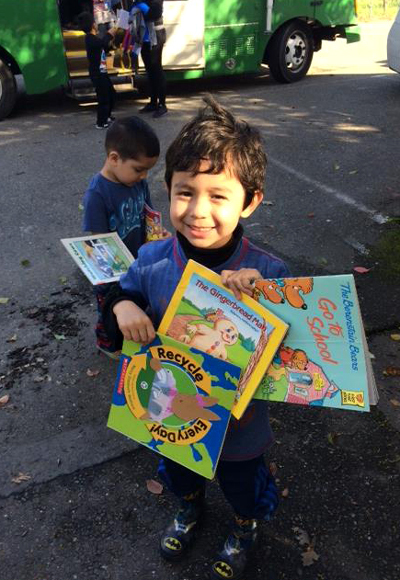 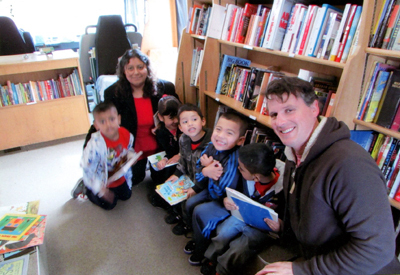 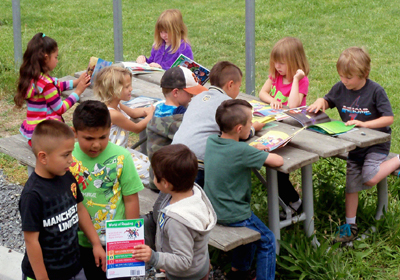 These Roseland preschoolers seem pretty happy with their bookmobile experience!